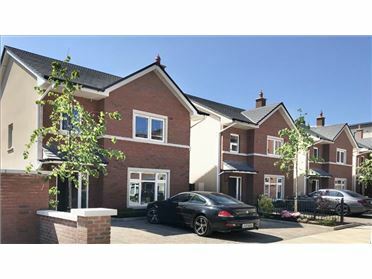 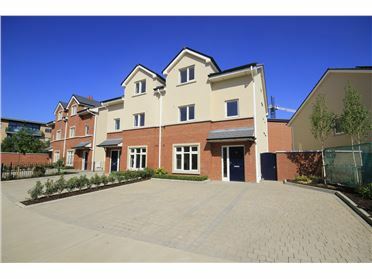 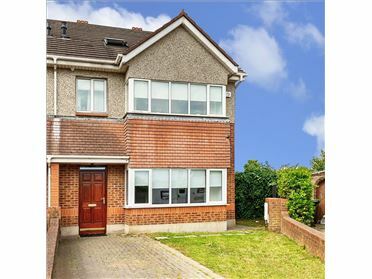 Cosgrave Developments - from €300,000 which include kitchen appliances, flooring. 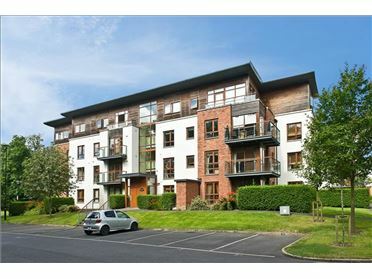 Each apartment has its own designated car space. 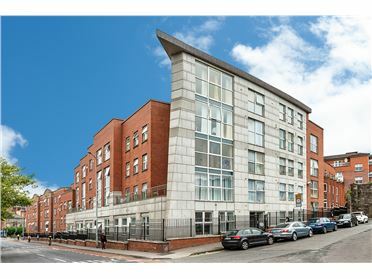 Located off the Upper Glenageary Road. 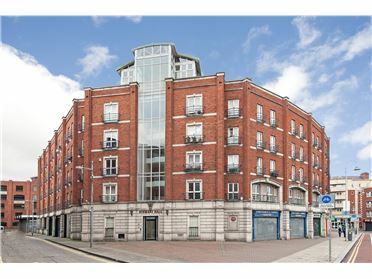 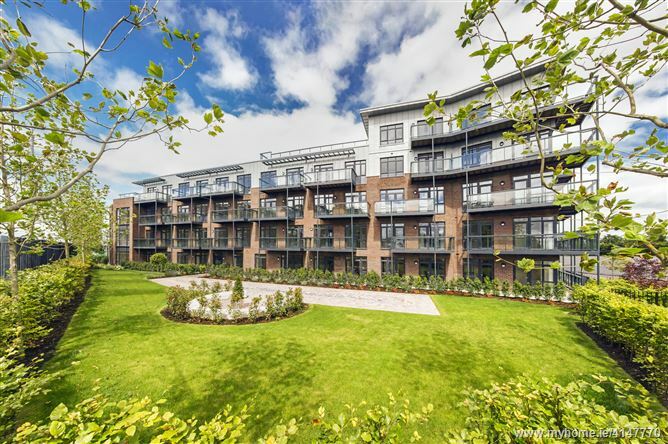 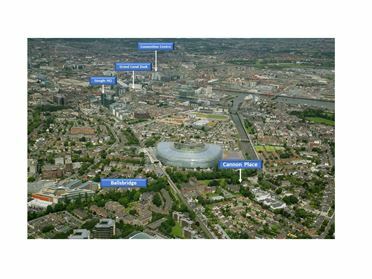 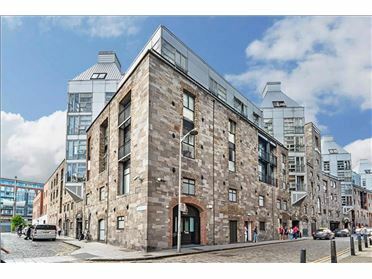 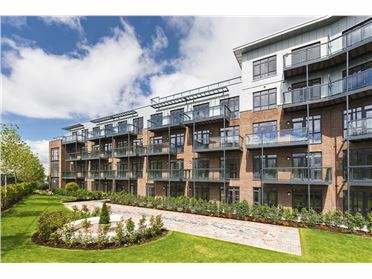 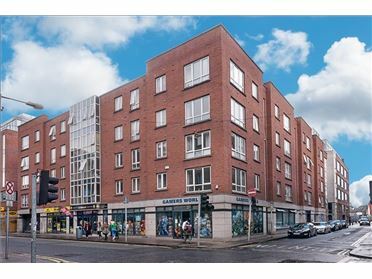 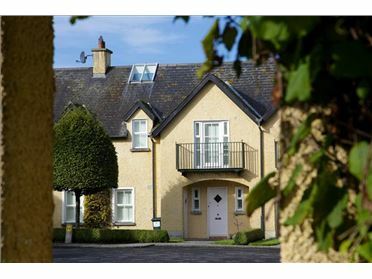 Greenbank House benefits from easy access to all the great amenities of Dún Laoghaire town centre and Monkstown Village.